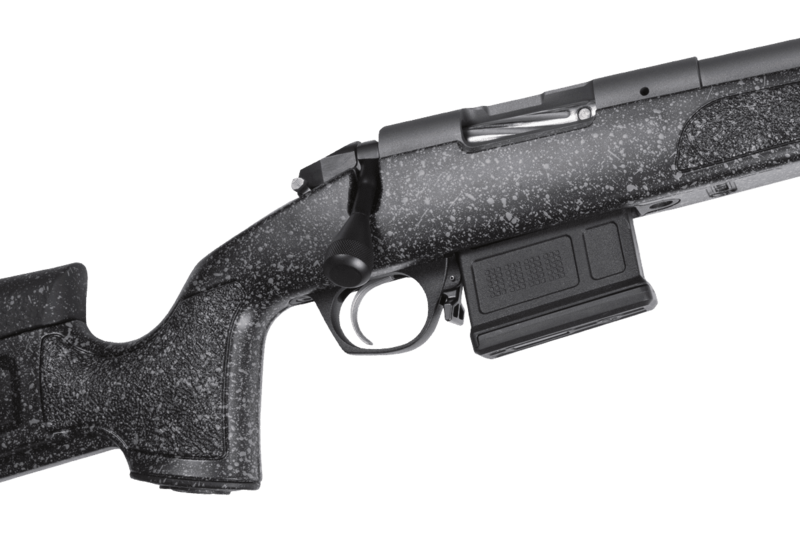 Custom quality in every tactical and hunting rifle we build is priority number one at Bergara. We have created the Premier Series of tactical and hunting rifles to serve as an extension to the Custom Series, but with standardized features for greater efficiencies in parts production and assembly that provides affordable rifles to serious hunters and shooters. 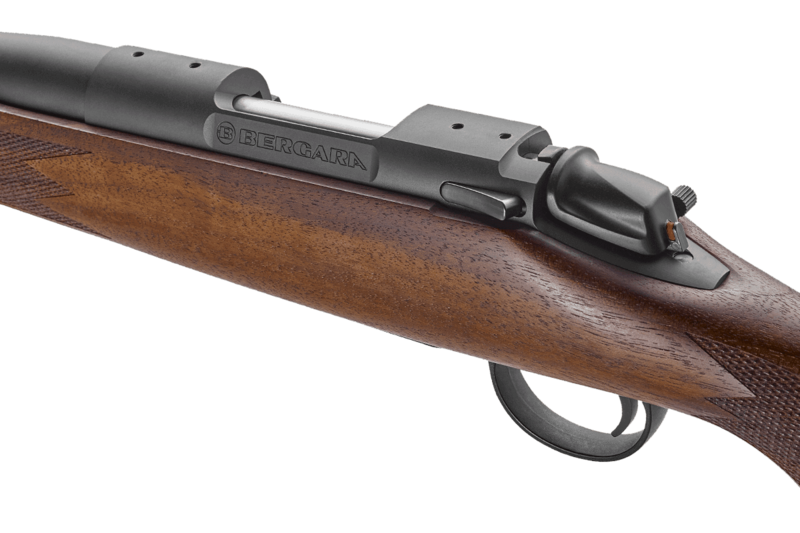 Custom quality in every tactial and hunting rifle we build is priority number one at Bergara. We have created the Premier Series of tactical and hunting rifles to serve as an extension to the Custom Series, but with standardized features for greater efficiencies in parts production and assembly that provides affordable rifles to serious hunters and shooters.